Massage is the manipulation of the body's soft tissues. This is one of the oldest forms of healing and well-being, for the mind and body. Massage therapy has the ability to create a general sense of relaxation through better blood and oxygen circulation, easing of muscular aches and tension, and improving mind alertness and body flexibility. As with any form of massage, the benefits will make your experience both enjoyable and healthy! 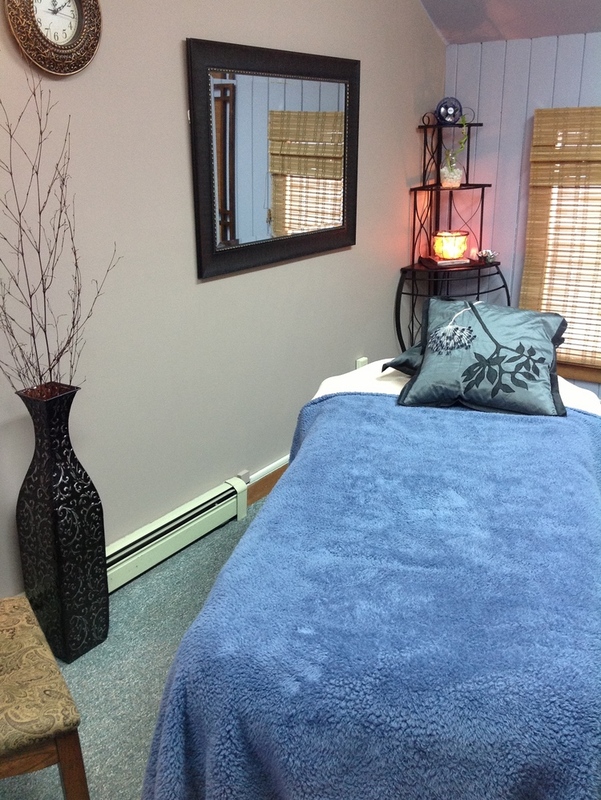 Massage Therapy is available through Theriault Chiropractic & Massage of Gorham by licensed massage therapists. The types of massage include: traditional Swedish, deep tissue massage, neuro-muscular/trigger point therapy, hot stone massage, PNF Stretching, pre-natal, and myo-fascial release. 30, 60 and 90 minute massages are available as well as 15 minute chair massages. Gift certificates are also available. Scheduling is done through our front desk. Call 207-222-2118 to schedule today! Consistent manual massage at least once per month has a host of preventative benefits. To prevent the body and mind from disease, we must take a comprehensive approach that includes nutrition , massage therapy, exercise and overall chiropractic care. In keeping with this mentality and regimen, you will have a significantly higher chance of relieving stress and minimizing pain and injury. In addition, the ability for you to fend off disease will be increased as your body will be in top form!